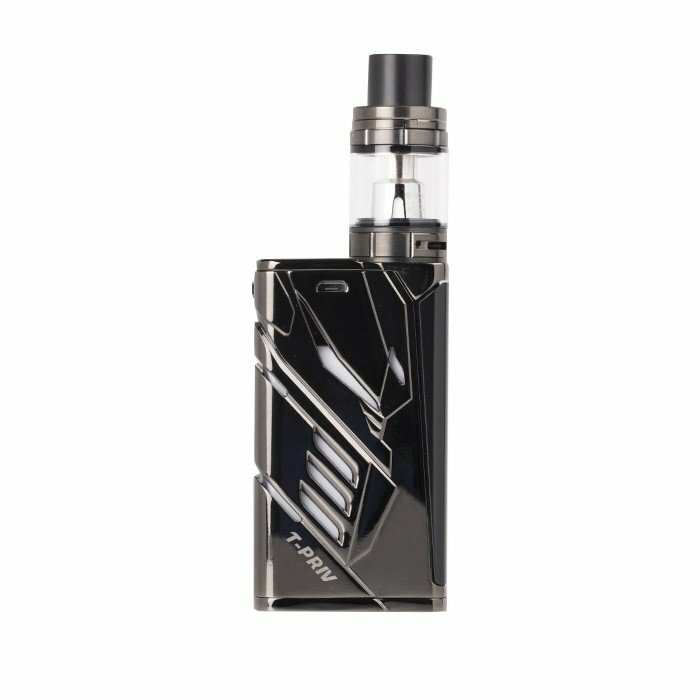 The SMOK T-PRIV 220W TC Starter Kit exemplifies SMOKTech’s commitment of developing innovative output technology, launching a futuristic LED lit within an aggressive exterior design while integrating one of the industry’s leading onboard chipset. 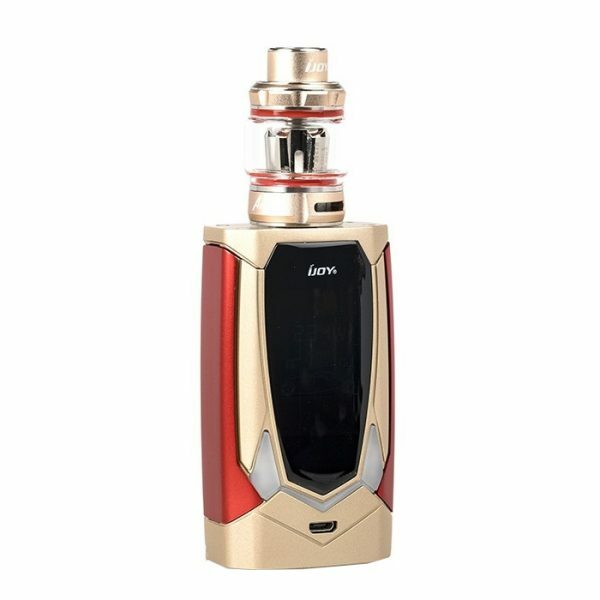 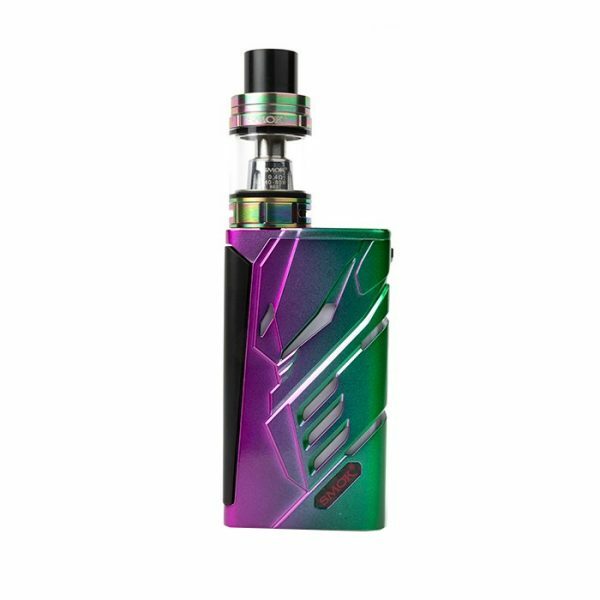 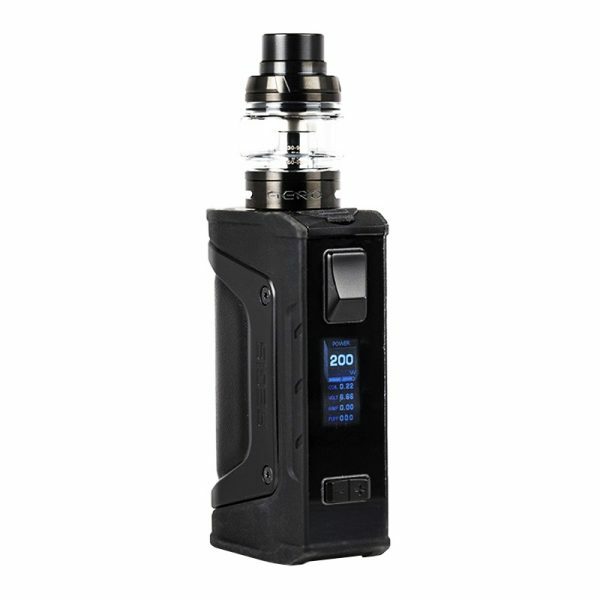 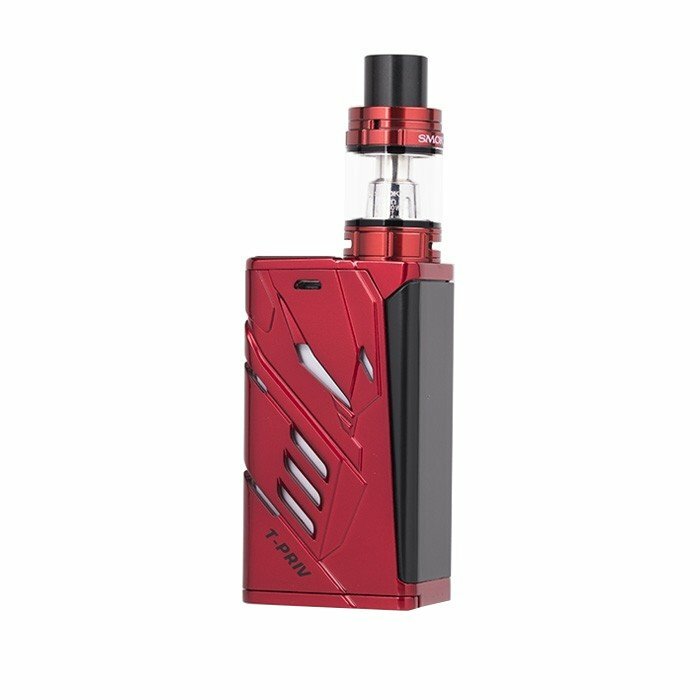 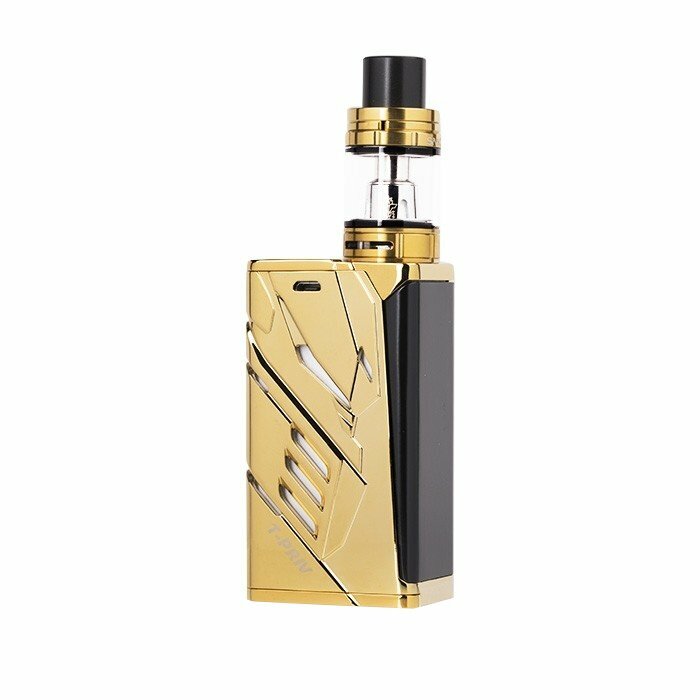 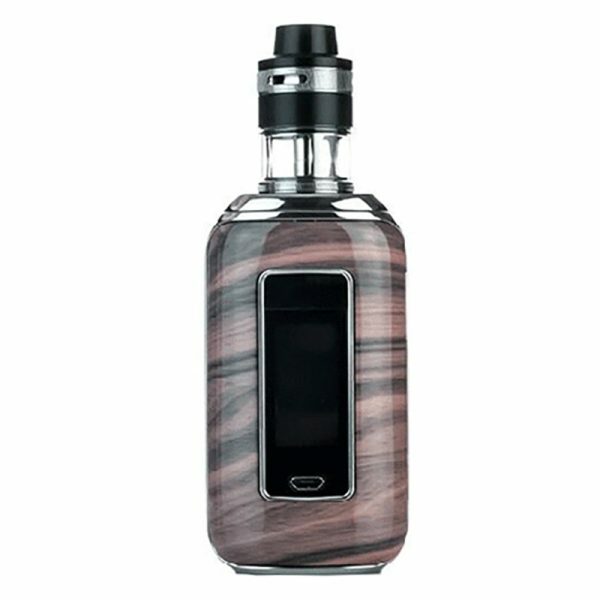 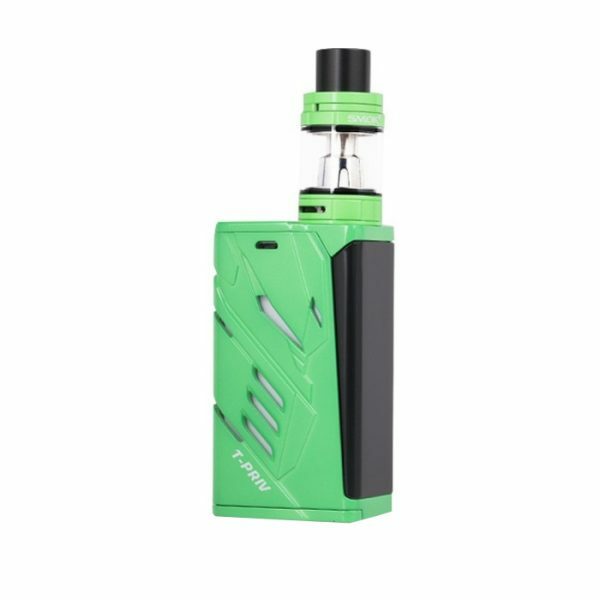 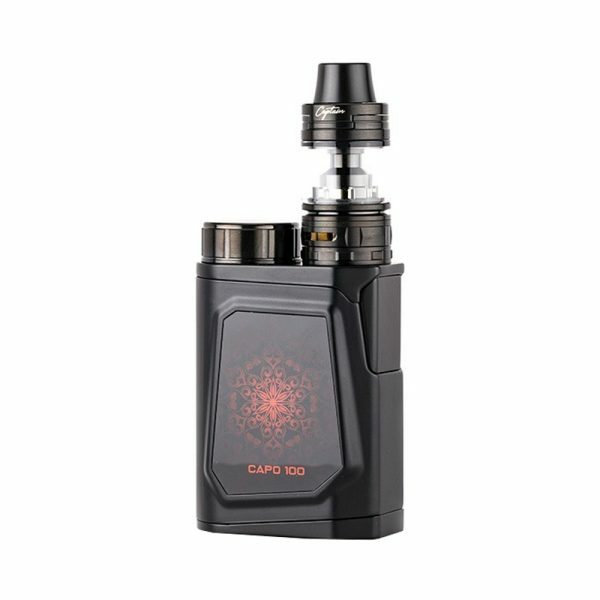 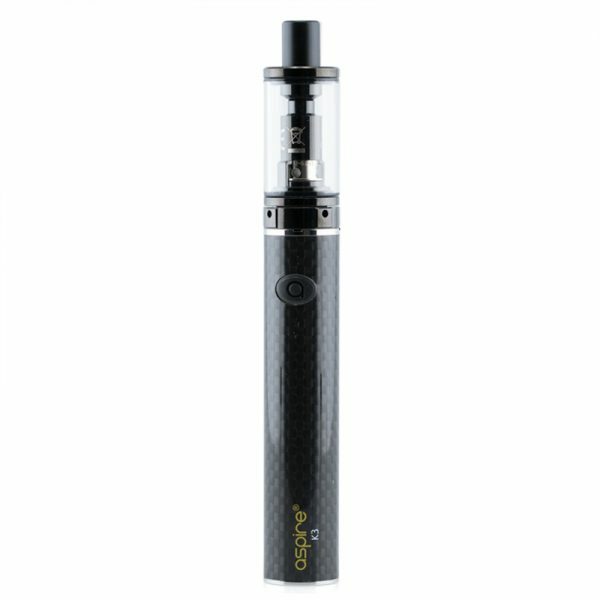 The SMOK T-Priv 220W TC Box Mod implements a space-age chassis, presenting a unique hardshell with raised edges and Transformer-like details that works in synergy with the light-up LED for a refined showcase piece. 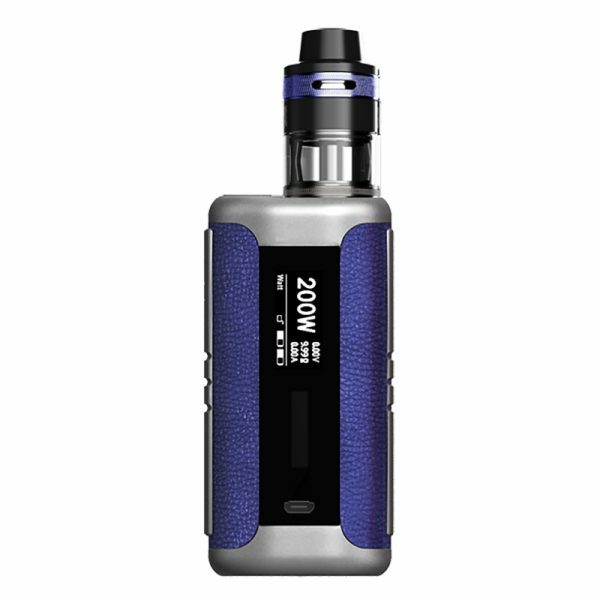 The SMOK T-PRIV 220W TC Starter Kit exemplifies SMOKTech’s commitment of developing innovative output technology, launching a futuristic LED lit within an aggressive exterior design while integrating one of the industry’s leading onboard chipset. 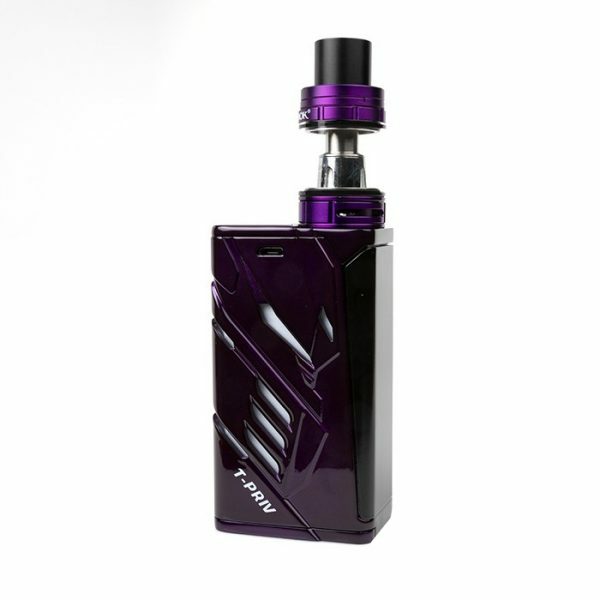 The SMOK T-Priv 220W TC Box Mod implements a space-age chassis, presenting a unique hardshell with raised edges and Transformer-like details that works in synergy with the light-up LED for a refined showcase piece. 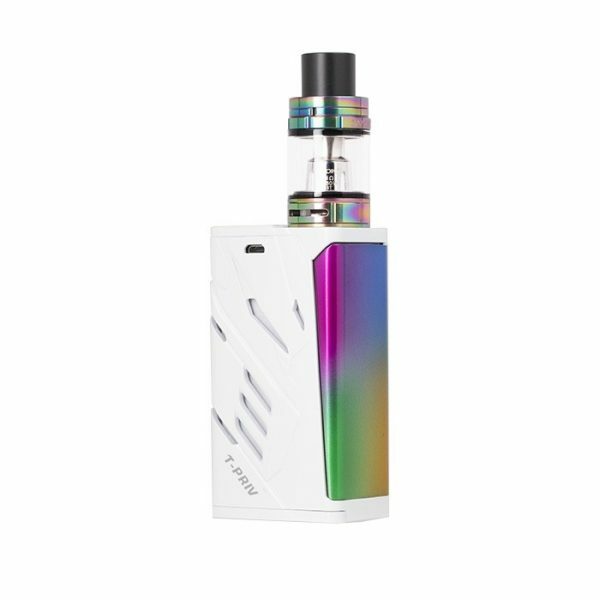 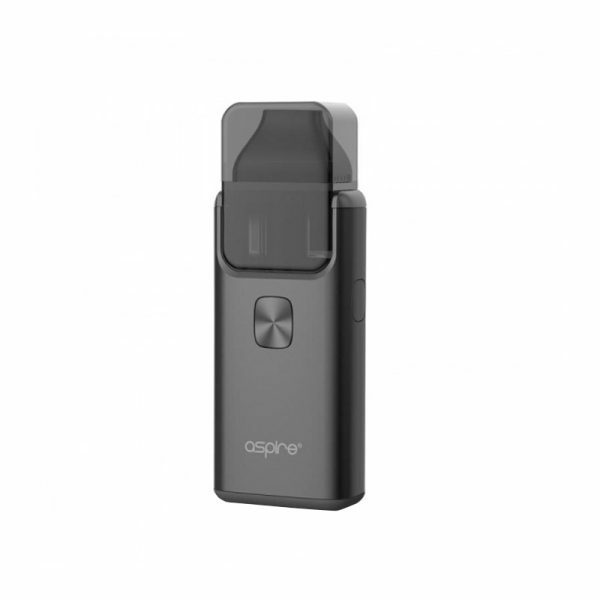 The innovative LED Strips around the device are fully customizable, offering a spectrum of vibrant colors that is truly unique for the T-Priv. 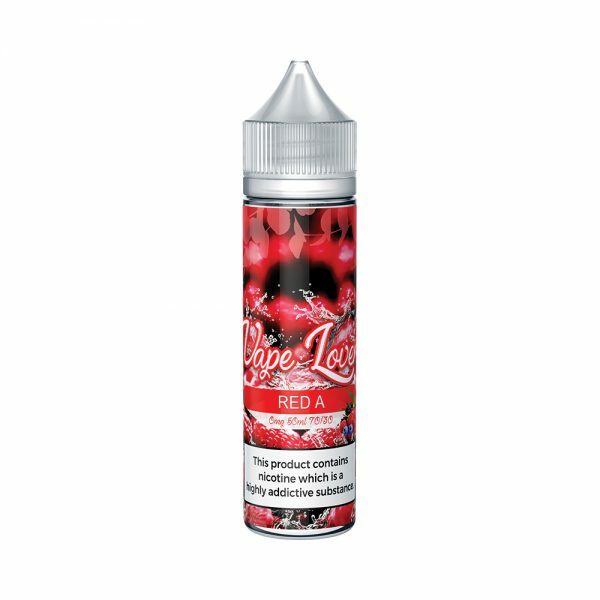 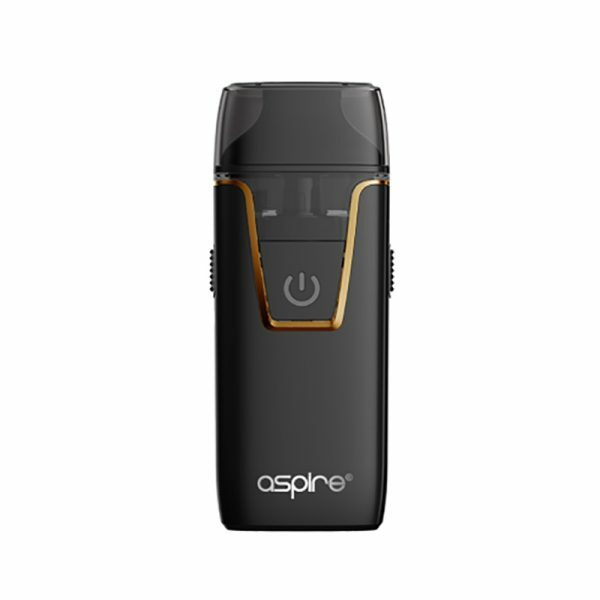 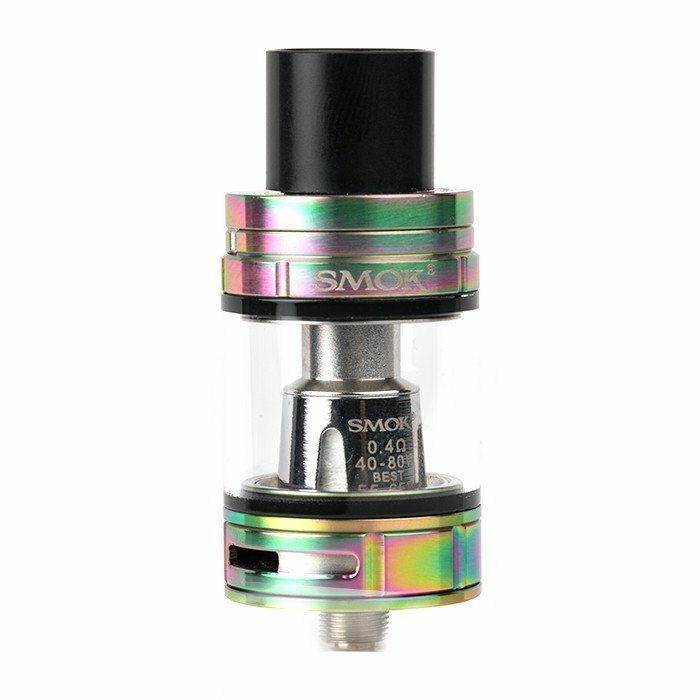 Inside, SMOKTech has integrated one of the most dynamic internal system, deploying an output range up to 220W and sophisticated temperature control suite. 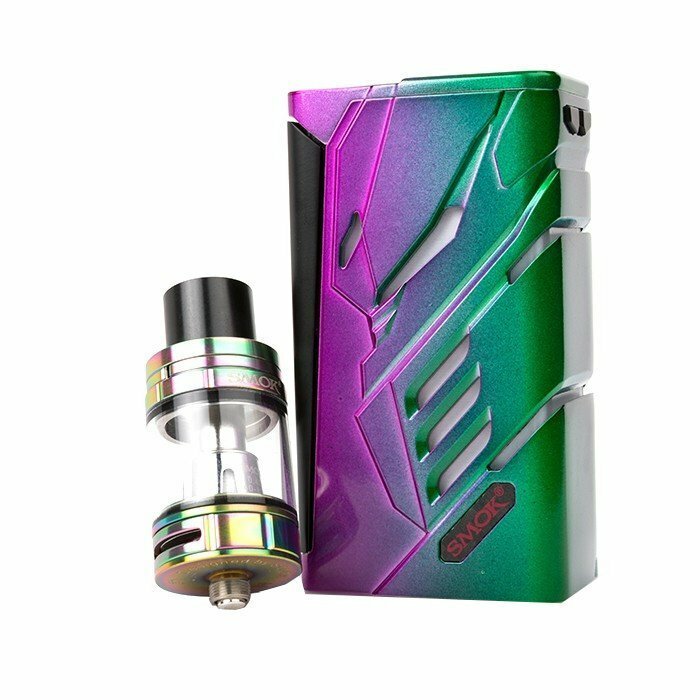 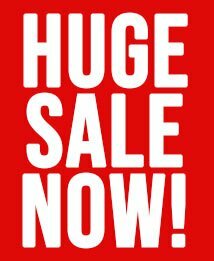 The included TFV8 Big Baby Beast is the premier compact sub-ohm tank in its segment, offering a well-balanced dynamic range with 5mL juice reservoir, precision airflow control, signature hinged top-fill system, and the popular Baby Turbo Engines coil structure. 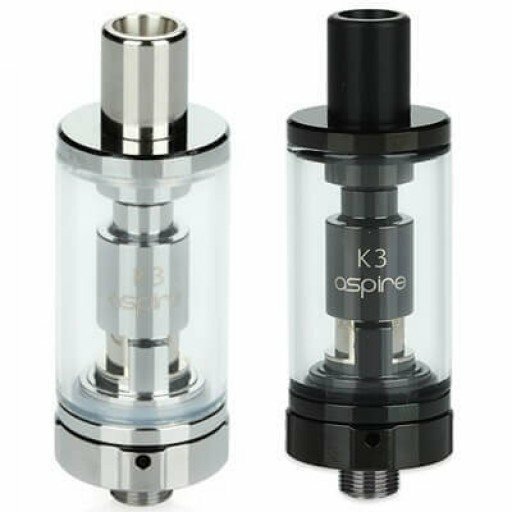 Despite the shorter stature and diminutive in size, the TFV8 Big Baby Sub-Ohm Tank is a compact rendition of cloud-chasing achievement, based on the high performance V8 line. 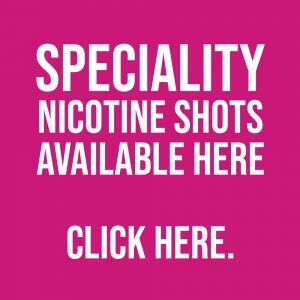 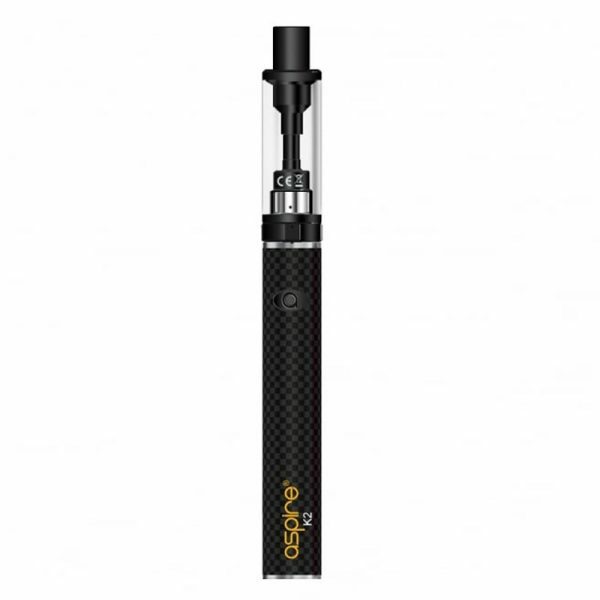 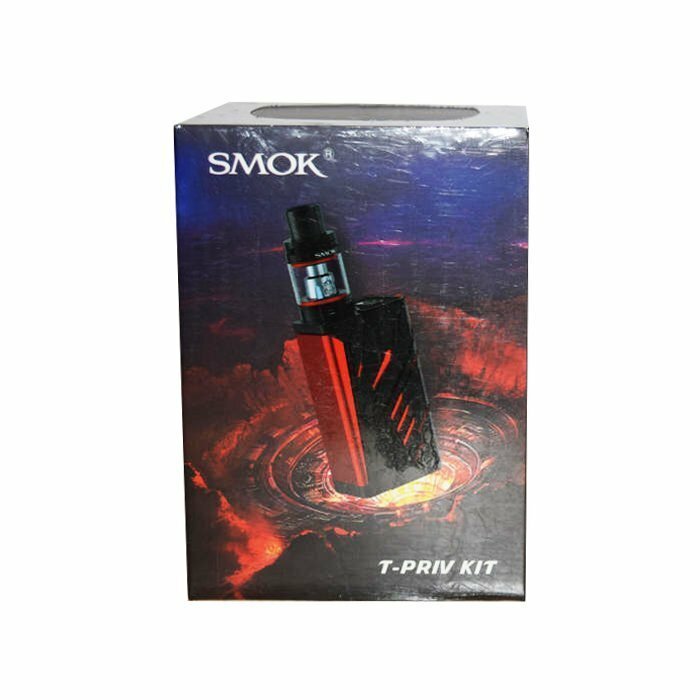 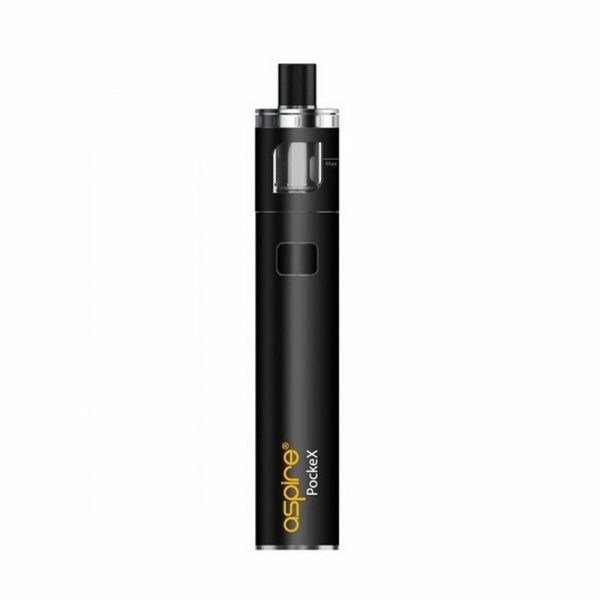 Asserting itself as the premier fully-featured set with top echelon performance prowess, the SMOK T-Priv 220W TC Starter Kit is a must-have collection for all types of vapers.